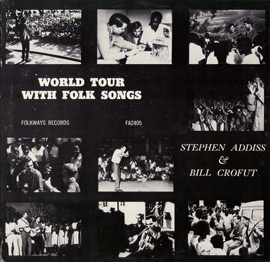 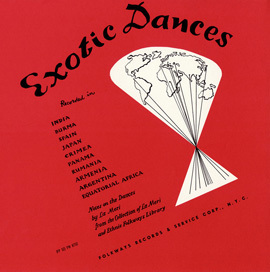 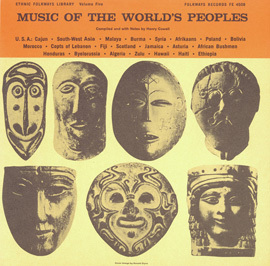 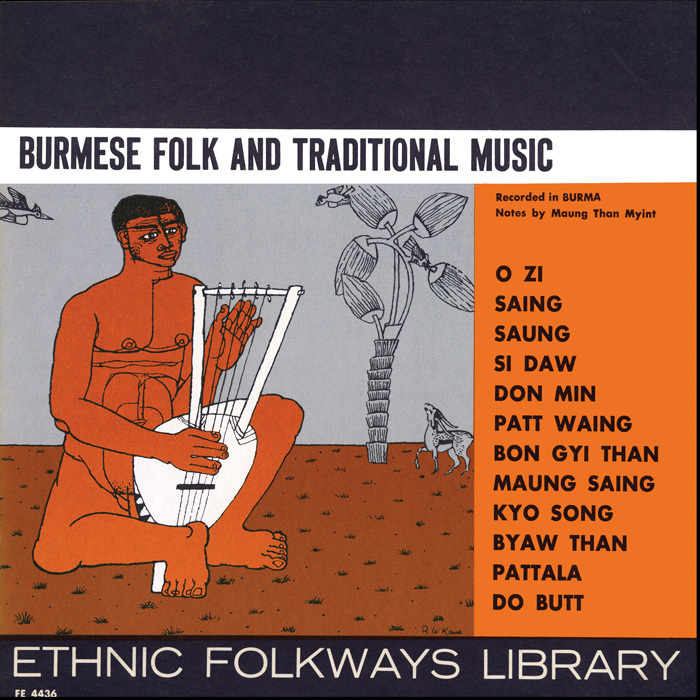 The 16 tracks on this collection feature traditional music from the Southeast Asian nation of Burma, also known as Myanmar. 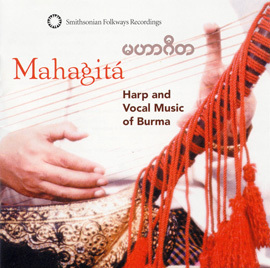 Drums, cymbals, bells, and a harp are some of the instruments featured―as are the Western violin and guitar, with strings tuned differently. 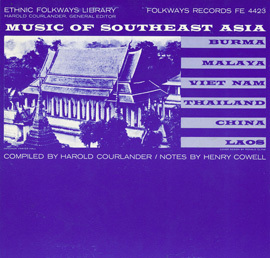 Liner notes explore the characteristic tempo and scale used in Burmese music, and provide notation and background on the songs.